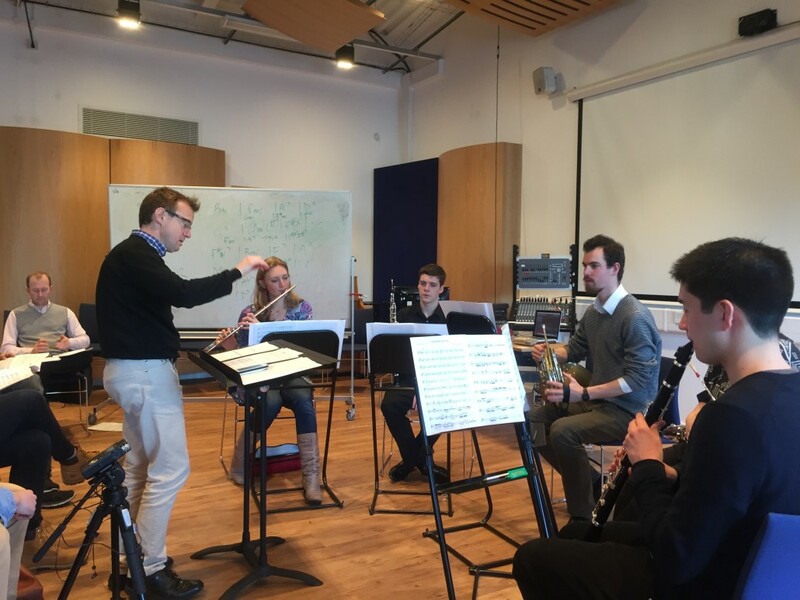 As part of its residency at Middlesex University, a wind quintet workshop took place at Middlesex University with five of the Firebird’s finest players. 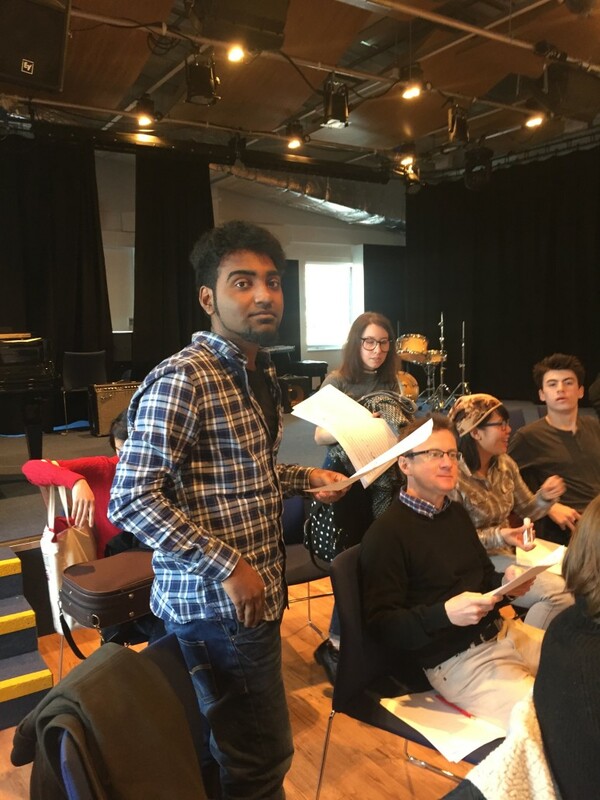 This residency is a valuable aspect of the collaboration, which is funded by the Radcliffe Trust, between the orchestra and the university. 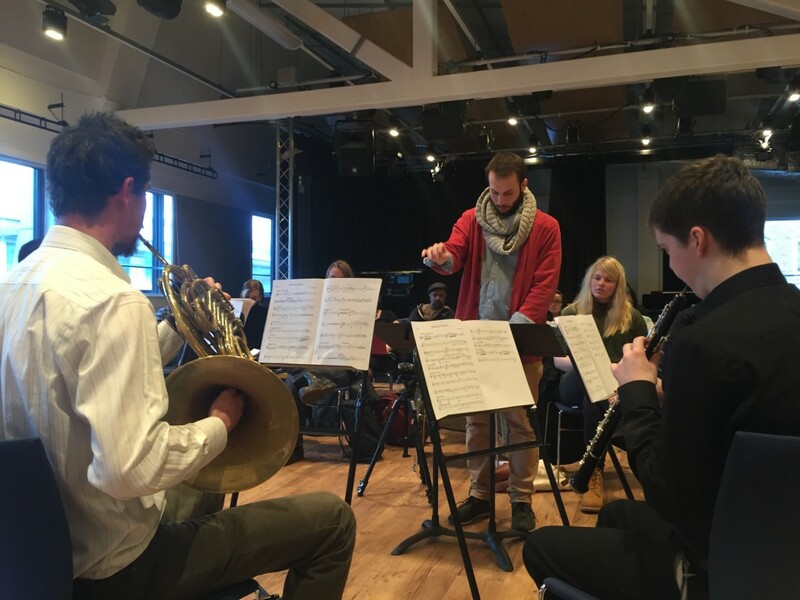 The programme of events enables top quality opportunities for the music degree students in performance composition and conducting. 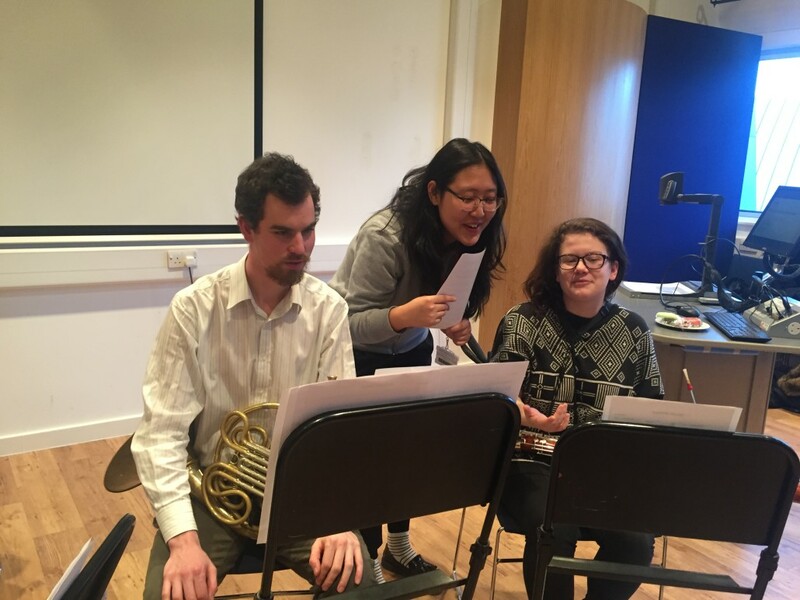 Compositions by four of the students were selected for the workshop on 4th February. First was Bharath Balasani from Chennai in India who completed his first two years of study in that city. His Seni görmek istiyorum, meaning ‘I want to see you’ was an angular, complex and challenging work inspired by Arabic and Turkish modes within 12 tone melodic cells. Secondly, we heard A Camel Dance by Norwegian singer and composer Sophia M. Paulusma which playfully explored the image of a camel walking across Australia. The third work was a very competent Bizzarius Simstim by Polish composer Michal Brzezinski. This characterful piece explored some interesting sonorities and chordal colours. And finally Suin Kim from Korea presented us with Breath of Gaudi inspired by her impressions of the great architect following a recent visit to Barcelona. As well as the obvious benefits to the students, the workshop also displayed the skills and professionalism of the Firebird players. None of the music had been seen before so this was a great test of their sight-reading skills as well as their sense of ensemble. Emily Andrews (flute), Thomas Blomfield (oboe) and Kimon Parry (clarinet) are regular players with the orchestra whilst newcomers Laurie Truluck (Horn) and Ana Docolin (bassoon) dovetailed into the ensemble effortlessly. They described the experience as both exciting and challenging and they were delighted to be able to ‘add colour though live performance’ to these new scores. 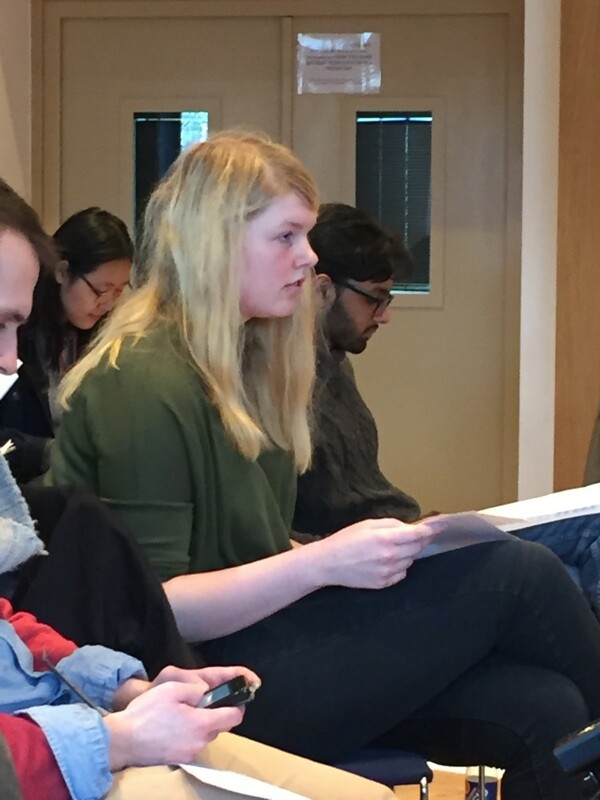 Brian Inglis, lecturer at the university’s music department and coordinator of the programme described how this workshop is part of a series of events and activities within the London Firebird Orchestra’s Outreach programme. One of the highlights will be an orchestral concert with the Middlesex University Choir at St Pancras Church on Wednesday 23 March at 7.30pm. This will include student compositions selected as part of the programme.